Temptation is the seductive little voice that twists what you want into what you need. It distorts your thoughts until you’re trapped—and when you’re trapped by temptation, it’s not the time to listen to yourself. Learn to put your trust in someone who knows A Way Out. 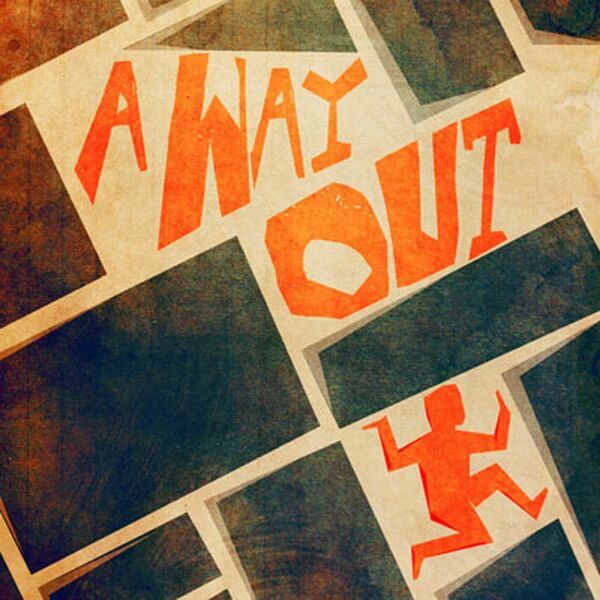 God always gives us a way out.